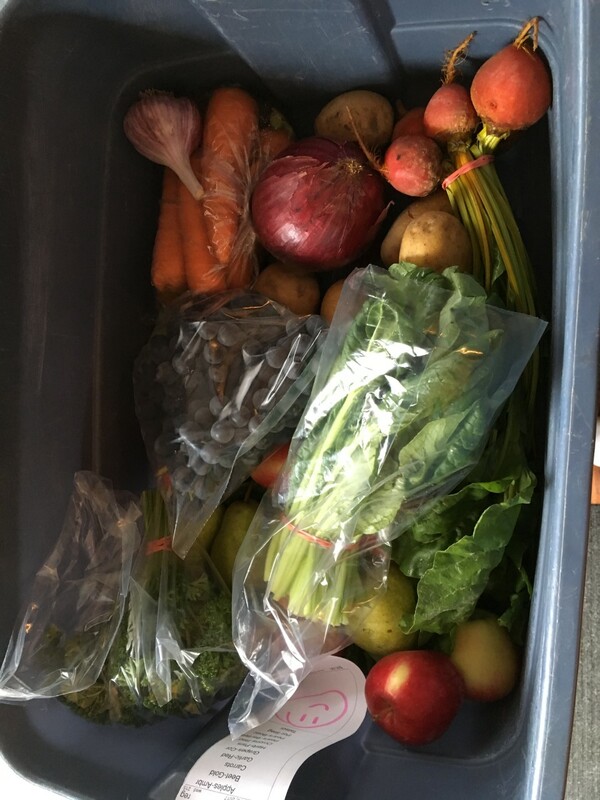 Urban Harvest delivers organic local produce to your doorstep when you need/want it You can choose weekly delivery or go bi-weekly or less frequent. You choose what works for you. They allow you to customize your order or stick to the standard box and you can choose the regular size or family size to suit your needs! Talk about convenient! 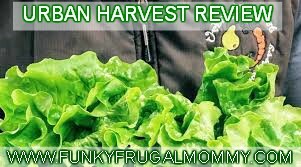 I have been so amazed with the quality of the products, they select better looking produce then anything I have seen at the grocery store and it is all organic! You can even choose to pay online, cash or cheque to make things even more amazing. This is one of the best decisions I have made for my family and my business, it saves me so much time. 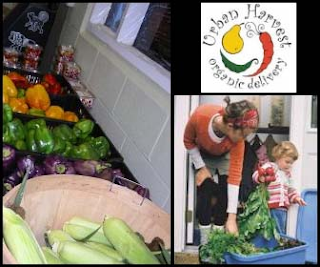 Urban Harvest was started in January of 2000 by Lisa McIntosh and David Nelson, with the goal of connecting local growers and local eaters! We work hard to make the choice to eat organic both convenient and affordable for our customers in the Central Okanagan area, and through our weekly newsletters and community involvement, we aim to contribute to a local food culture that celebrates healthy, joyful eating. Thank you for your interest in Urban Harvest Organic Delivery! We've tried to anticipate and answer some of your questions below. Click on a question below and the answer will appear! If you do have other questions, please CONTACT US for more info! Organic fruits and veggies taste real! Organic farming results in more nutrition for your bite! Organic farming protects and enhances our environment! Organic farming keeps communities growing! Please click on the sign up button (below) to sign up online. If you would like more information CONTACT US! 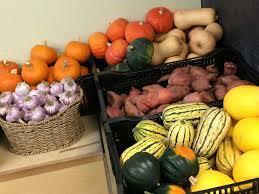 We look forward to serving your organic produce needs! Bringing farm-fresh, certified organic produce right to your door!